If you've been putting off going to the dentist for years, and now you're ready to do something about it, you've found the right place. 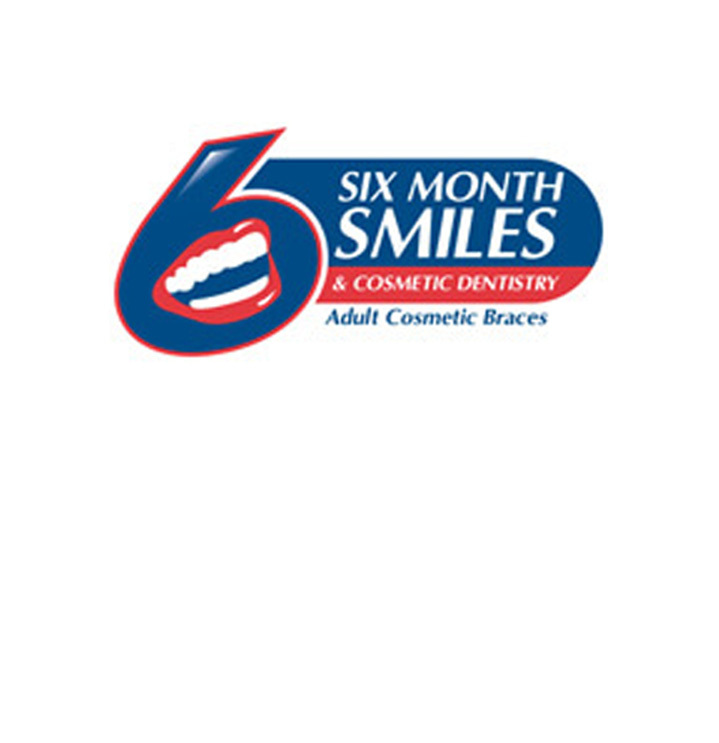 Our practice is deigned to help people with a lot of dental needs. 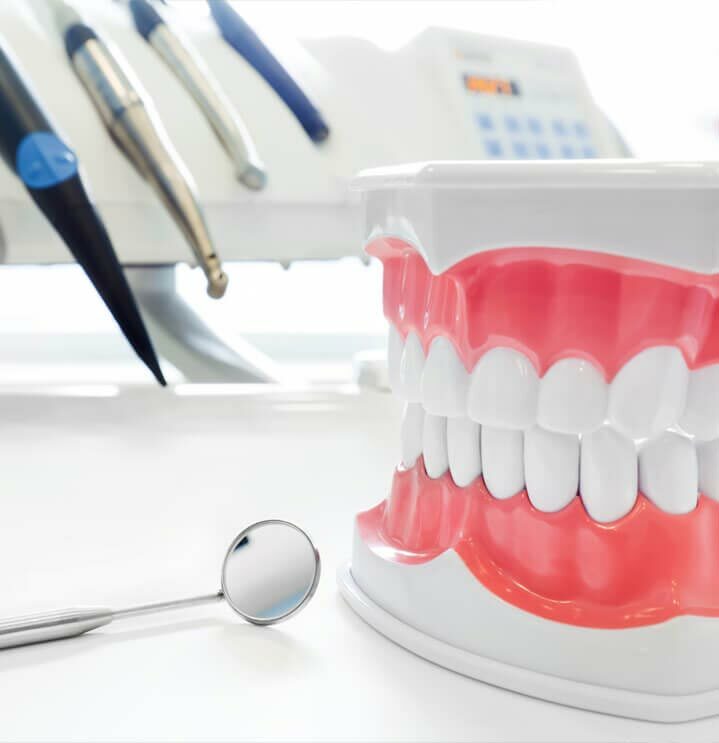 From our comfortable decor to the specialized training of our dentists and staff - we are here to help you in your dental health journey - large or small! 3 Reasons People Avoid Going to the Dentist - Which Group Are You In? The most common reason we hear for avoiding the dentist is FEAR. Usually this stems from a bad experience that occurred years ago and is relived every time you walk into a dental office - it could be the sounds or even the smell of a dental office that causes these memories to resurface. If fear keeps you from visiting the dentist - Oral Conscious Sedation is for you! 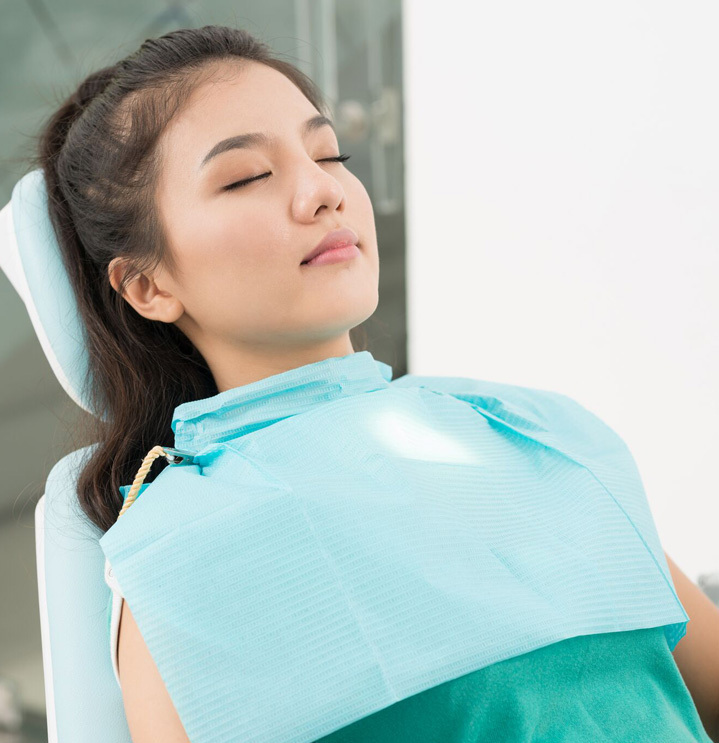 With oral conscious sedation, all you have to do is take a few small pills, sit back and relax knowing you will be comfortable for your entire visit! It is safe, it works every time and it is a great way to get your teeth healthy again! Imagine sleeping through your appointment- no anxiety and no pain. In fact, you probably won't remember a thing. Dentistry can be expensive, especially if you have a lot of dental needs. "Does it all have to be done at once?" "Can we fix my teeth over time?" Definitely we can help you with that! Many people just don't have the time to spend multiple visits at the dentist to get their teeth fixed, so they just put it off. They have busy schedules and want to get as much done in as few visits as possible - done well and quickly. If time issues keep you from visiting the dentist - Oral Conscious Sedation is for you! Many times all your treatments can be completed in a single, relaxed visit. Your first visit with us is FREE! It is just a conversation between you and Dr. Simmons so that you can confirm for yourself that you are in the right place! Call today to schedule a FREE 30 minute one-on-one Consultation with Dr. Simmons - CALL (661) 947-3163.